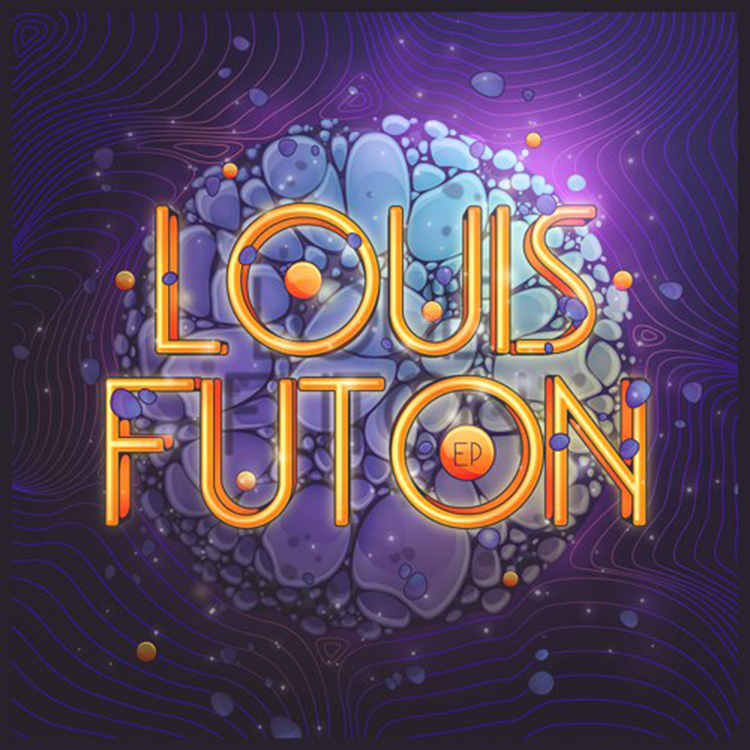 For some time, we have been sharing some Louis Futon tracks. Today, he has finished posting these awesome tracks which are in fact part of his self titled, Louis Futon EP. This EP includes the tracks we’ve posted, “Drnuk” and “Silk“. This EP has a little of everything. It has some remixes, some trap tracks, and some future bass. They are all very good. What is the best thing about this EP is that it is totally free! Check it out now!